When you need a new heater, you might be surprised to learn about how many options are available. The standard gas furnace, still the most popular heating system in the country, is not necessarily the best choice for your home—though it is for some. How can you tell? Today, we want to help you select the right system for your home. However, you should know that it’s tough to say without getting a look at your home and your ventilation system. Call the experts on our team to get your estimate today. 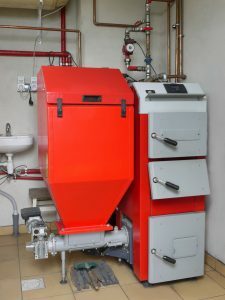 Posted in Heating | Comments Off on What’s the Best Heating System for Your Home?